There’s so much going on in our world right now. So much unrest. Conflict. Pain. Really, how do we keep the laughter in our homes and the joy in our hearts? How do we keep looking forward to the future? How do we keep hope alive? Of course I believe that answer comes through Jesus. He is the hope of the world. He fills and restores our joy. And in Him alone our futures remain secure. As much as I wish I could give you a step by step process out of the storm you are weathering right now, I can’t. I don’t have all of those intricate answers. But there is something I know. Something that serves as a powerful weapon against the pain of this world. It’s a weapon that protects our hope and builds the joy back into our spirits. It gives life to laughter. It’s called intentionally living life with a grateful heart. Last week I wrote an article for Her View From Home about when it’s difficult to be grateful. Because honestly, sometimes we really just don’t feel like being grateful. Because our feelings are indicators and not truths, they often guide us down paths of destruction and hopelessness. We can’t let them dictate what we believe to be right and true, however we do need to pay attention to what it is they are indicating! Therefore, when our feelings scream “no” to gratitude, what they are indicating is that at the source lays a broken, frustrated, or bitter heart. Part of the remedy? The exact opposite of our feelings. It’s when, more than ever, we need to cultivate a grateful heart. It is when we need to fiercely pursue intentional gratitude. 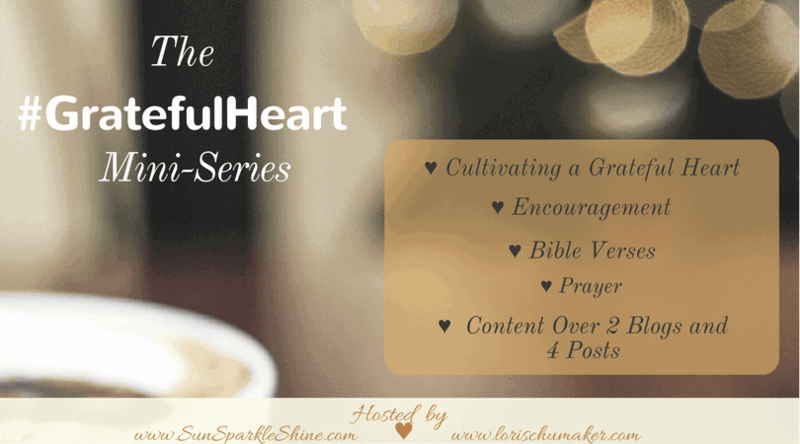 With these thoughts in mind, my good friend, sister in Christ, and woman of purpose, Marva of Sun Sparkle Shine and I are teaming up to bring you the #GratefulHeart Series! Together we are going to encourage and equip you to activate the weapon of gratitude so that you live a brilliantly full and hope-filled life! It’s a mini-series with content over 2 blogs and 4 posts. Through it we will provide ideas, encouragement, prayers, and Bible verses that will equip you in the cultivating of a grateful heart. Come back Thursday when Marva guest posts right here with her beautiful angle on the power of gratitude! Find All the #GratefulHeart Posts Here! ♥ Series introductions from Marva and me. ♥ Scripture, prayer, encouragement, and your free gift: Thanks in all Circumstances: Are You Sure, God? 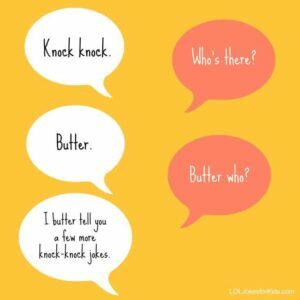 This week, I smiled big as I began reading a post that opened with a couple of Knock-Knock Jokes! I smiled because I have a little boy who LOVES jokes and at one time, the Knock-Knock version was his favorite. I treasure those moments with him and it was with that stirred emotion, the words within this post deeply struck my heart with conviction. It was about the moments we hold so briefly. But the moments with which we have the power to build the faith and the character of our children. Join my friend and amazing truth teller, Joanne Viola of Days and Thoughts in her post #NationalKnockKnockJokeDay. I just know that when you finish reading this, you will cherish that next moment with your children even more! And friends, when you stop by her site, would you make sure to breathe some hope her way? We all could use a little extra encouragement and hope each day! And now it’s time to share some more hope! Friends, your words matter! Your heart matters! And you matter! Don’t ever forget that, k? Note: You can now link 2 posts that resonate with HOPE up each week. However, as much as it grieves my heart, I won’t be able to stop by each and every post anymore. So far, I have done that every week, but I have found that after the link-up began growing (a definite praise, of course!) it has been so difficult for me to keep up everything and still be Mama! So, friends, I am praying you will have grace for me and know my heart is with you and I will stop by as many as possible because I absolutely LOVE doing it! But speaking of that delicate line of good enough? Yeah … I’m going to need to practice it here! 1. Share up to 2 URLs (to a blog post, not the actual blog) that resonates with the topic of HOPE. Anything that gives us hope for tomorrow. Hope for victory. The little things and the big. Anything that inspires us to lean into Jesus and let Him carry us through. 2. Important: If you don’t have a blog post or podcast that resonates with HOPE, join in other ways as you pray and encourage others with a comment or a prayer. 3. Please leave a comment on the link just before yours. Would you love on them well? Encourage them in their efforts to share the hope of Jesus. If you have time, stop by more than one sweet writer’s little corner of the blog world! 4. Of course, I would love it if you would follow me via my blog and/or social media channels! 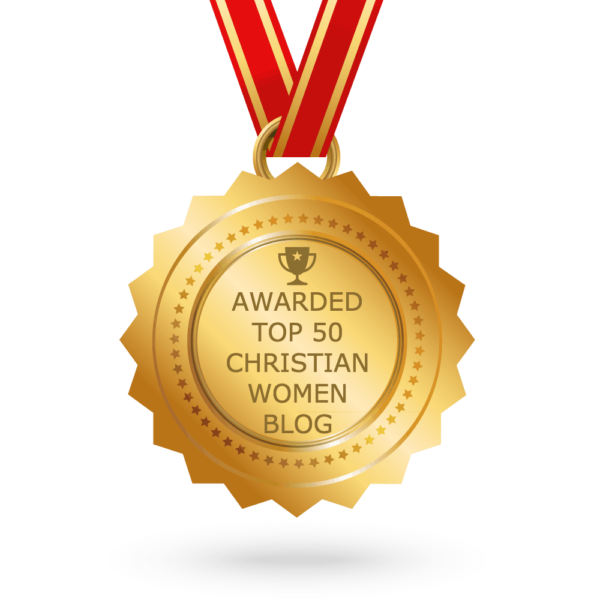 Signing up for my blog gets access to the Library of Hope along with post updates and freebies, plus I get to know you a little better! 5. If this gives you hope, would you consider sharing it with others to give them hope, too? 6. Please either grab the #MomentsofHope button found here or link back to me to encourage new linkers. 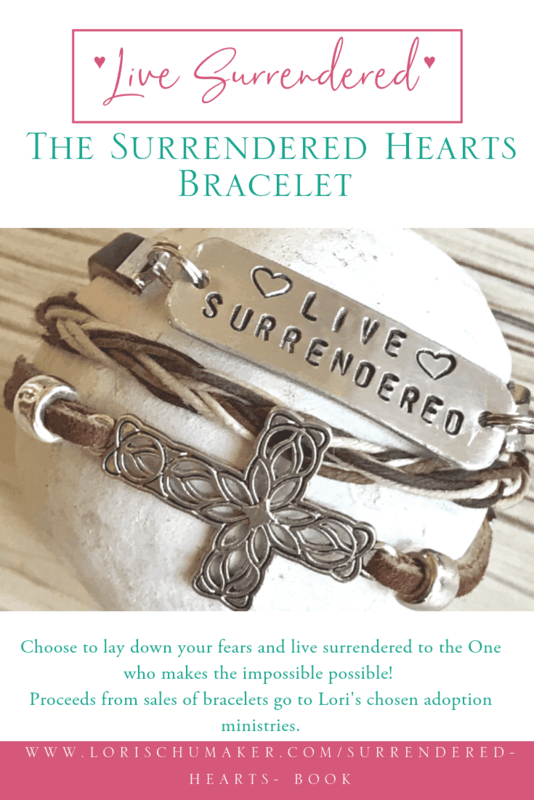 « Choose Hope this Christmas with these 13 Gift Options! Lori, what a surprise to see my post from last week shared this morning. Thank you so much for encouraging me today. It is always a joy to join you each week! Blessings! It was such a great post! I love all of your work, but this one struck such a chord in my heart! Thank you for blessing me so! How sweet stopping by here and seeing everything gratitude?? Grateful for your upcoming series,friends. Hi Ifeoma, we are so grateful for your love and encouragement. You are such a precious gift! This gardener loves that concept in Colossians about being ROOTED in gratitude. May we sink our roots deep into Thanksgiving in these coming days so that our lives are changed and grounded in hope for our whole lives. Lori, thanks for this reminder that we need to be intentional in having grateful mindsets. When our lives feel so busy, it can be hard to remember to stop and be grateful. Have a blessed week! So grateful for this reminder Lori! It is so so true that it is really easy to be discouraged by the darkness, but JESUS has won, and that’s what our grateful hearts sing together. And we focus on His victory and His cross and His resurrection! You two make a great team and I know this will be a huge blessing! Grateful hearts are always blessed and blessings! Thanks Lori and thank you for hosting us each week! How very sweet of you, Deb. We are both so excited about the series and can’t wait to share what God has put on our hearts — all to His glory! I’ll be on the lookout more today for things I can be grateful for, thanks to this post, Lori. I’ll begin by being grateful for you and your steadiness in providing this hope-filled linkup each week! THIS >> “Because our feelings are indicators and not truths, they often guide us down paths of destruction and hopelessness. We can’t let them dictate what we believe to be right and true, however we do need to pay attention to what it is they are indicating!” So good, Lori. What a great reminder for a stressful Monday. Love you!! Lori- I love the reminder to be filled with gratitude. It changes our whole demeanor when we can find the blessings in the stress. I’m excited to read your series! Thank you, Julie. We really appreciate your encouraging words and blessings. Our hope is that we’ll grow in gratitude together. So glad you’ll be joining us! Yes to gratitude and Amen to the fact that we so need to walk with giving of thanks on our hearts and minds in these days. Joy comes from just the sweetest and smallest bits of thanksgiving. I’m looking forward to this mini-series, Lori. It’s hard to be thankful, especially when our bodies, minds, or souls are weary. I love what you say about feelings vs truth. I’m trying to more purposefully focus on the truth of who God is and His Word to us rather than on my feelings. When we can do that, there’s so much more to be thankful for, isn’t there? I’m thankful for you, my friend! Blessings and hugs to you! how interesting that part of the remedy is what we run from – sounds human to me…how grateful I am for this tool of help and remedy – to be grateful inspiteof. thanks, also to you, dear Lori as you host and encourage each week! Oh my goodness, my kids are SO into knock knock jokes right now! It has become something we share together after dinner time. Those silly times with family fill my heart with gratitude for the little things–like laughter at the kitchen table! 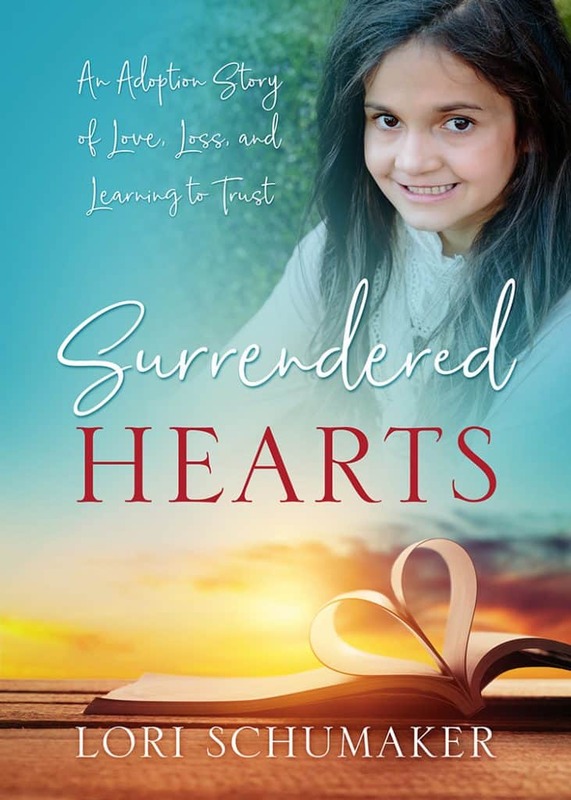 Looking forward to this series Lori and Marva!